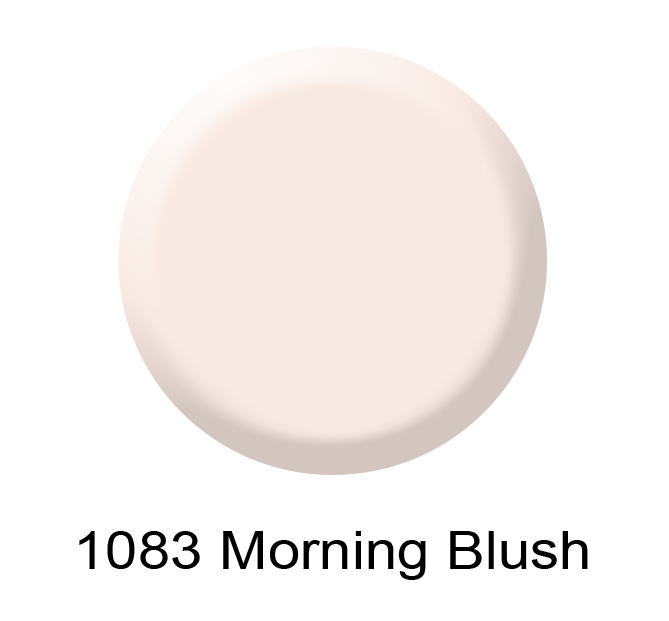 Bring in the New Year with this cozy, warm, and fresh morning blush pink! We are calling this the pink of pinks! Morning Blush doesn’t stand out, but flatters everything around it. It’s a warm pink with a touch of peach. Not necessarily feminine, but is elegant and sophisticated. Kim likes Morning Blush with painted trim in the following colors: white, mushroom, khaki, espresso, and black. “Stay away from golden oak or trim with yellow undertones,” shares Kim. What do you think of this subtle charmer? 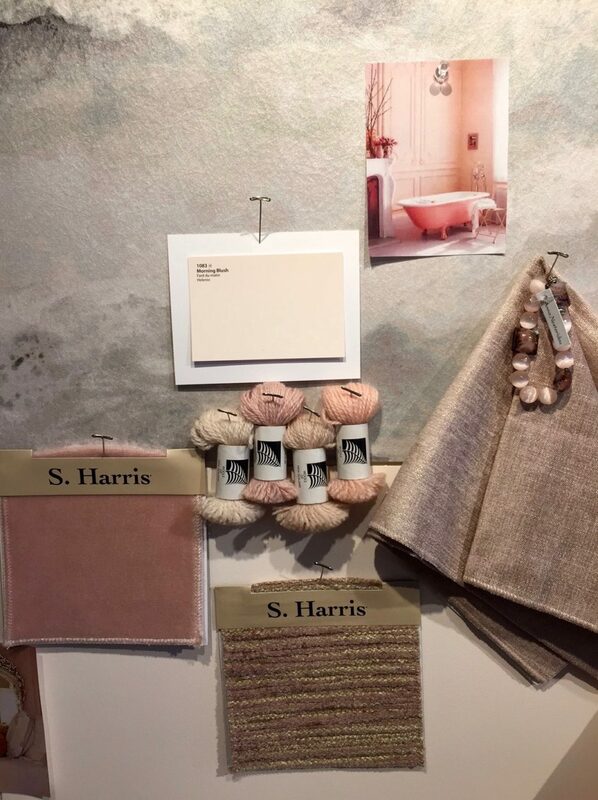 Have you used pink in your decor? We loved to see your photos.